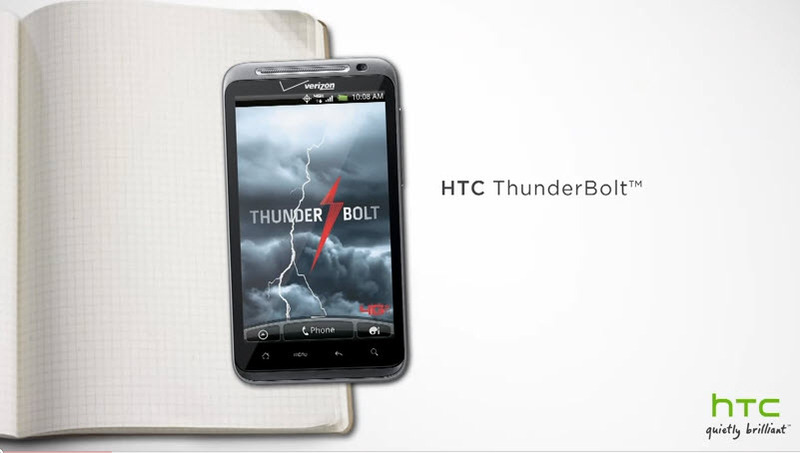 HTC released a video today that introduces us to the staff that helped create Verizon’s first 4G LTE phone, the Thunderbolt. Other phone companies across the globe need take note; this is how you create a promo video. This may come off a little like a fluff piece, but they’ve filmed it in a very attractive way with topics and commentary that are actually interesting. It’s definitely worth the entire 4:24.